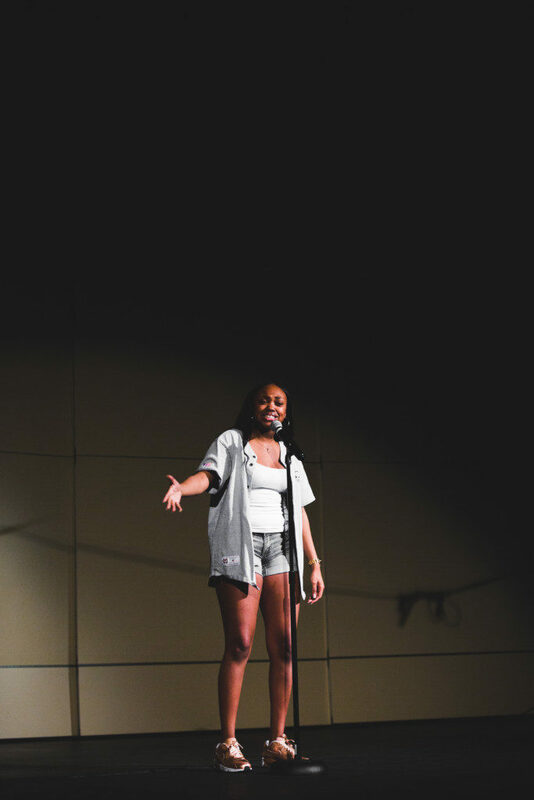 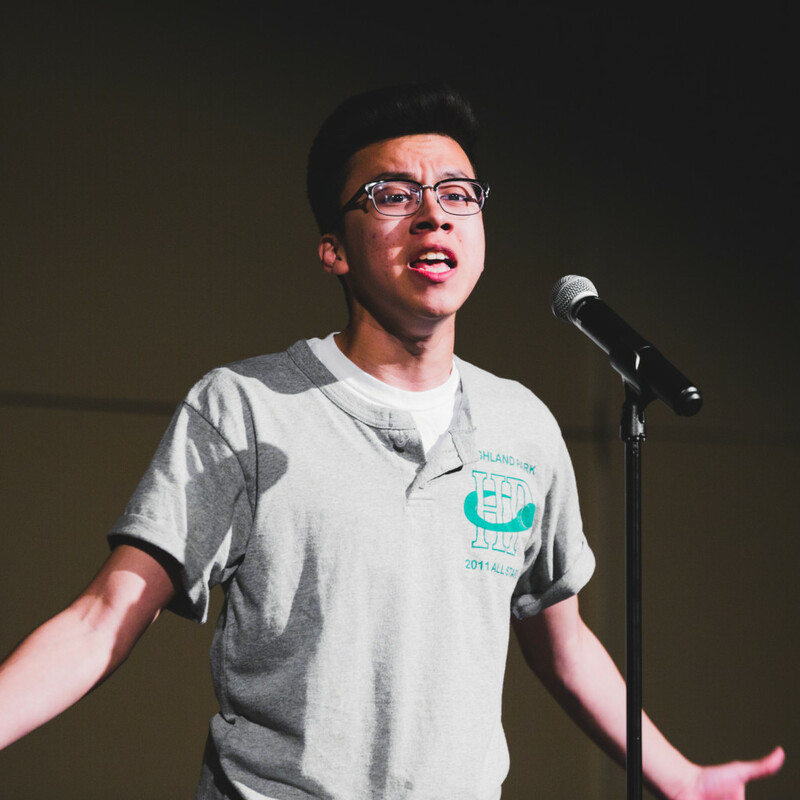 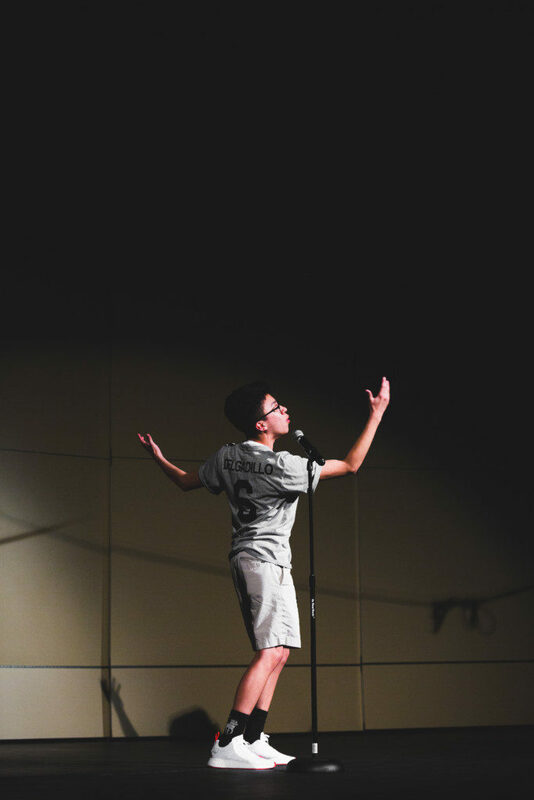 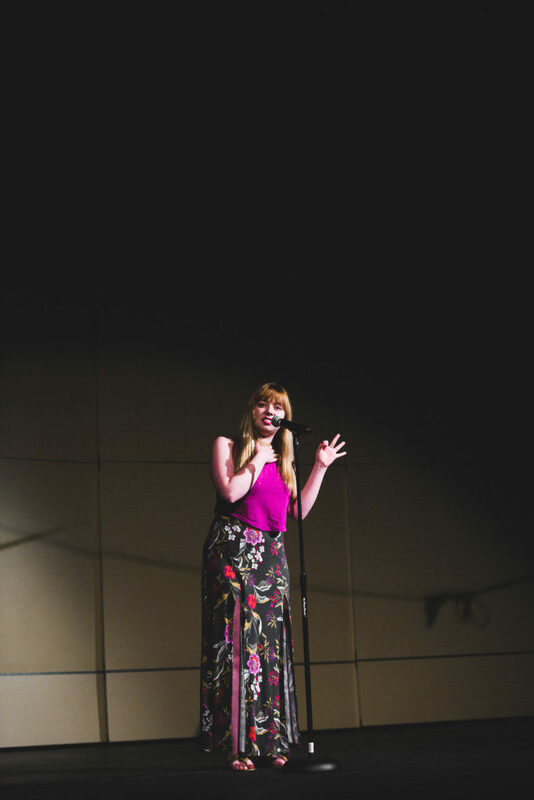 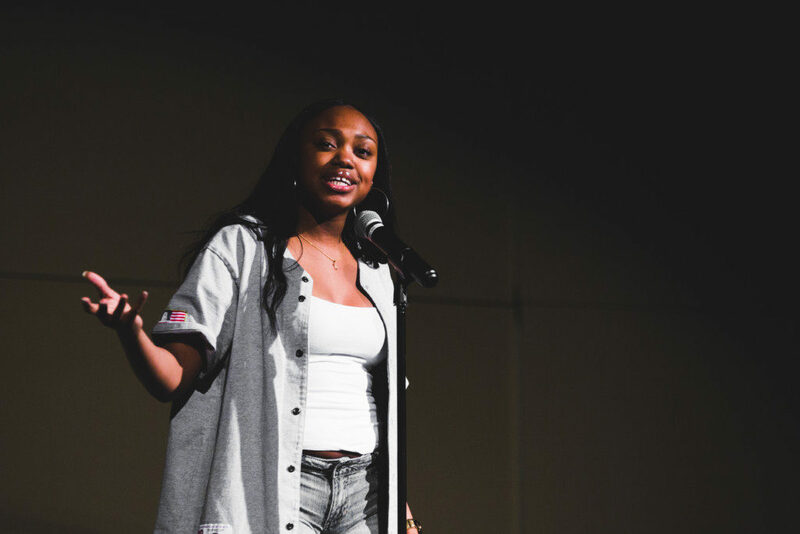 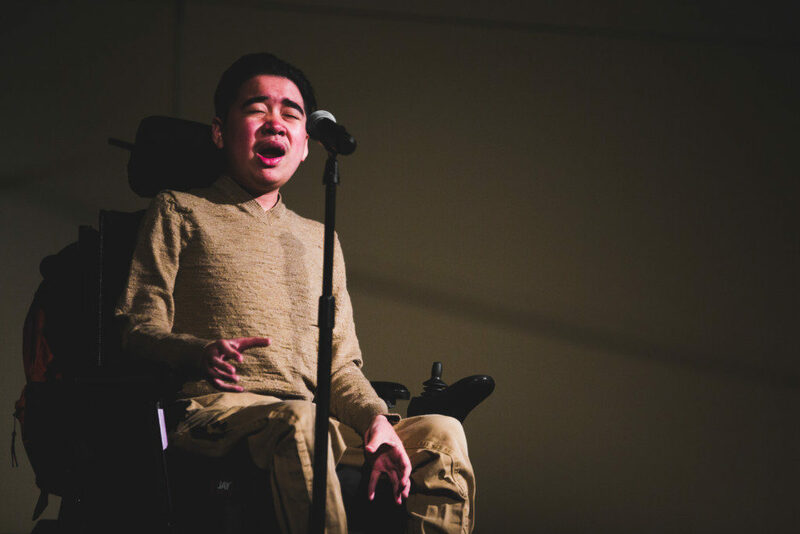 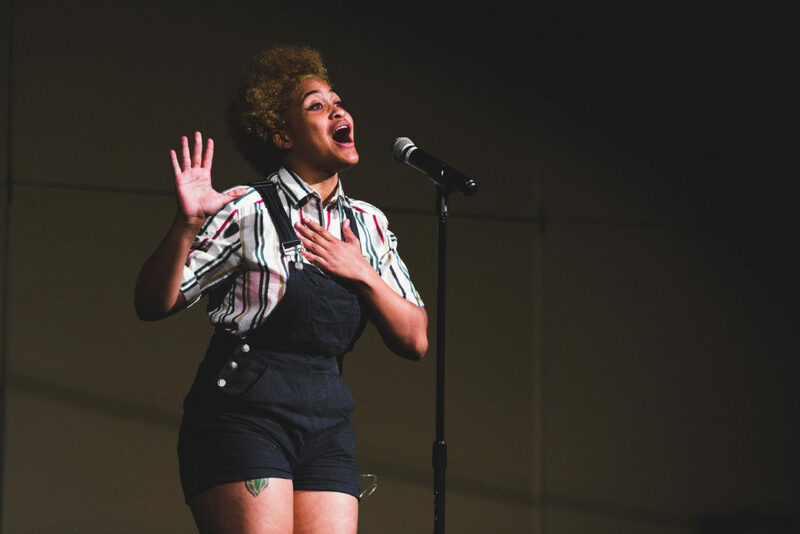 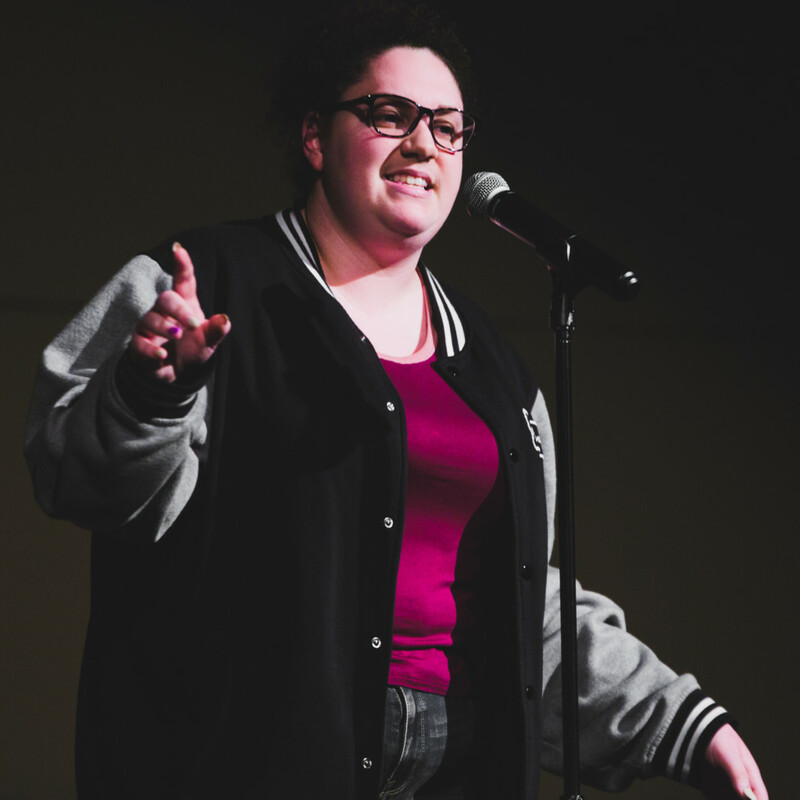 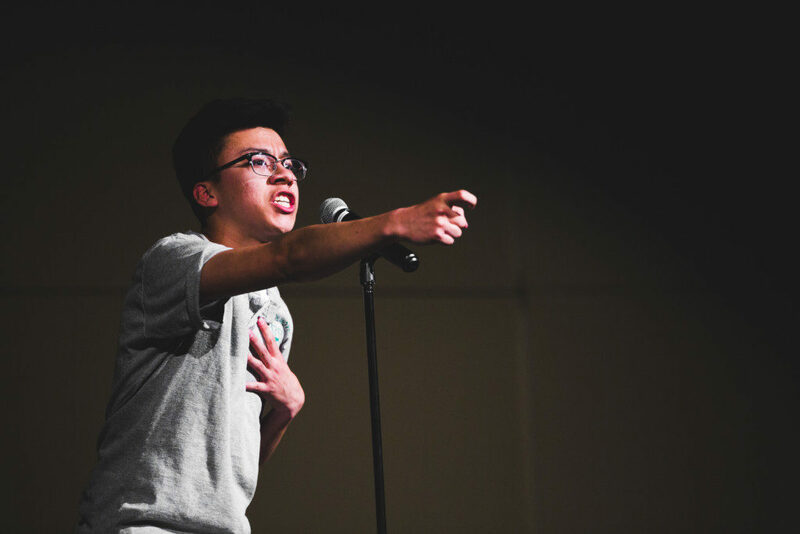 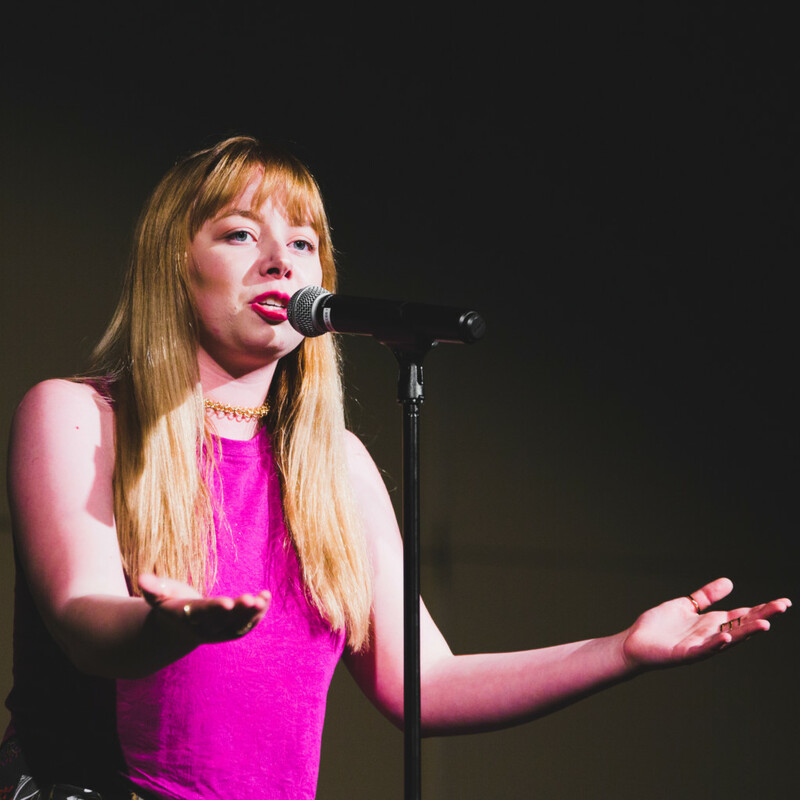 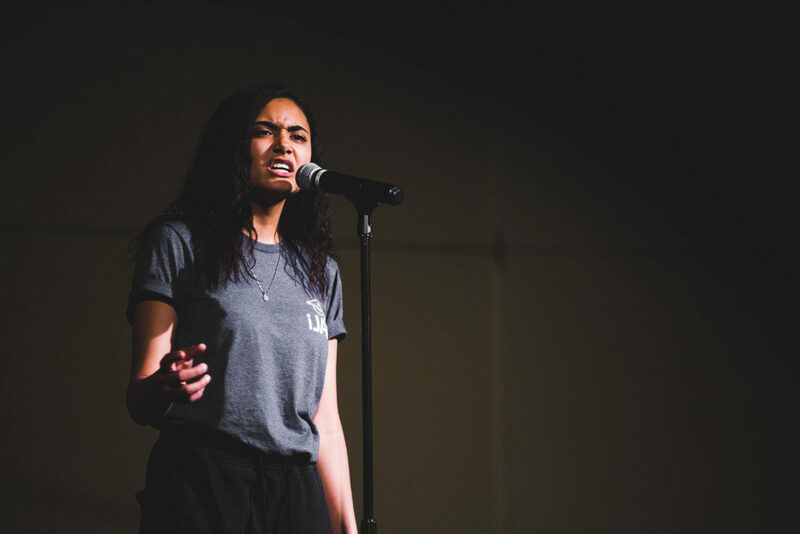 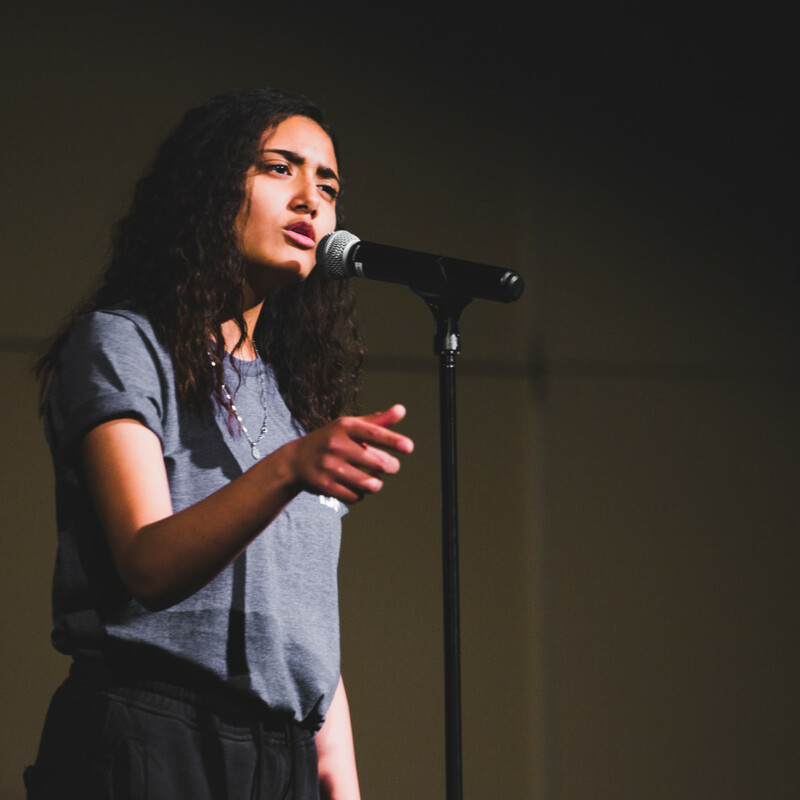 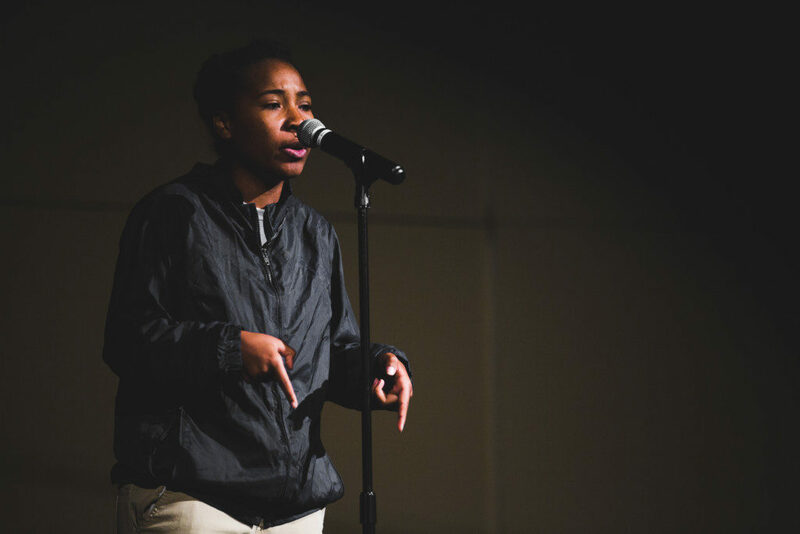 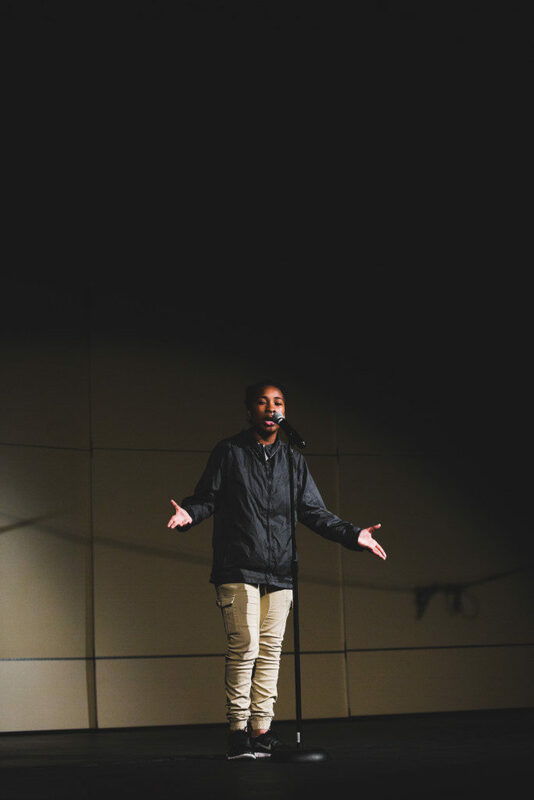 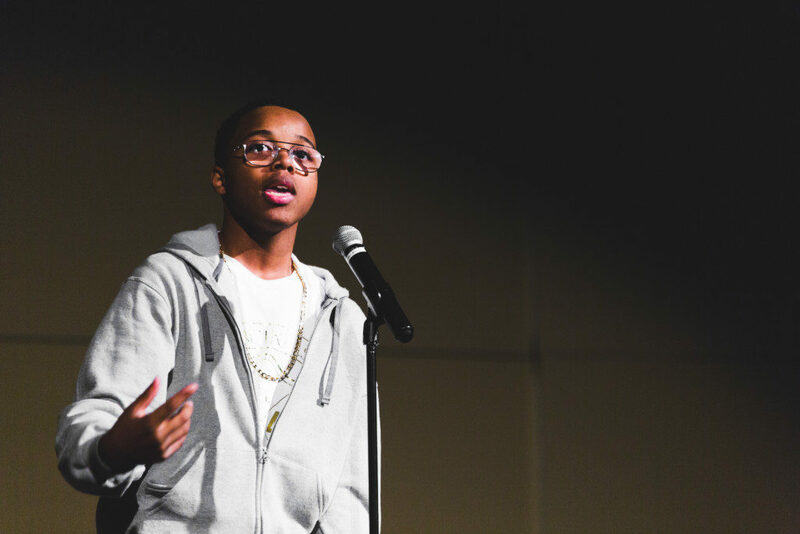 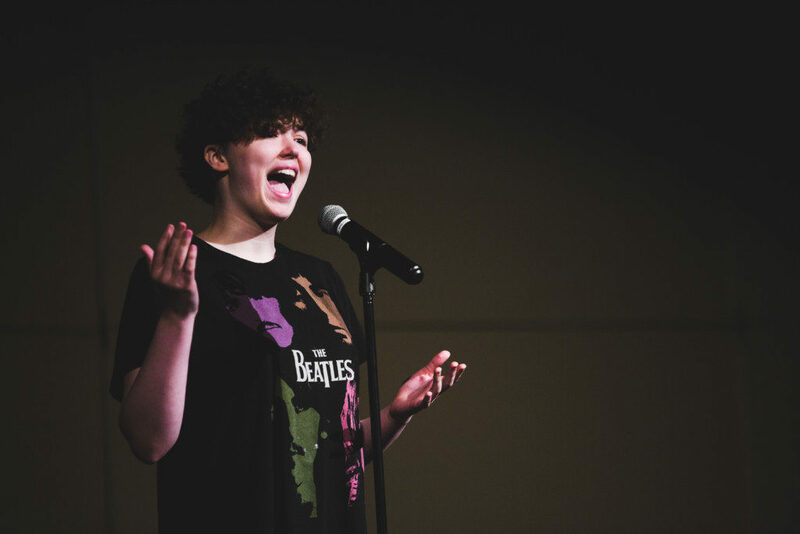 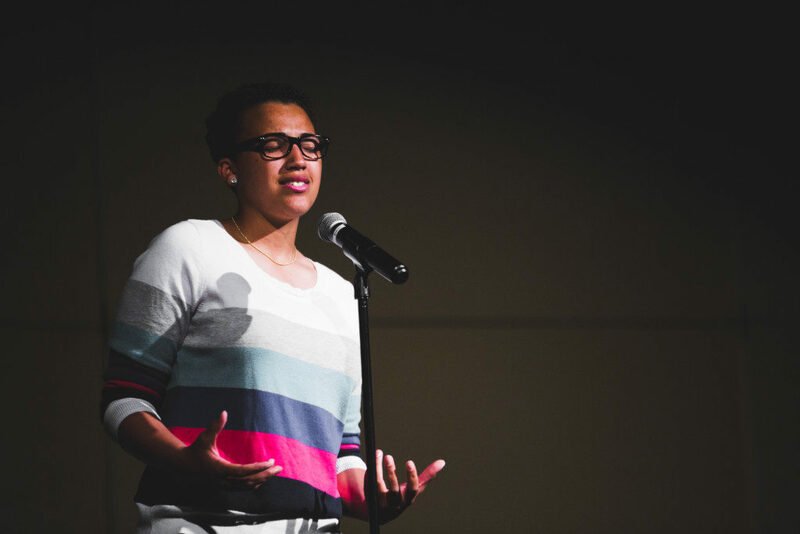 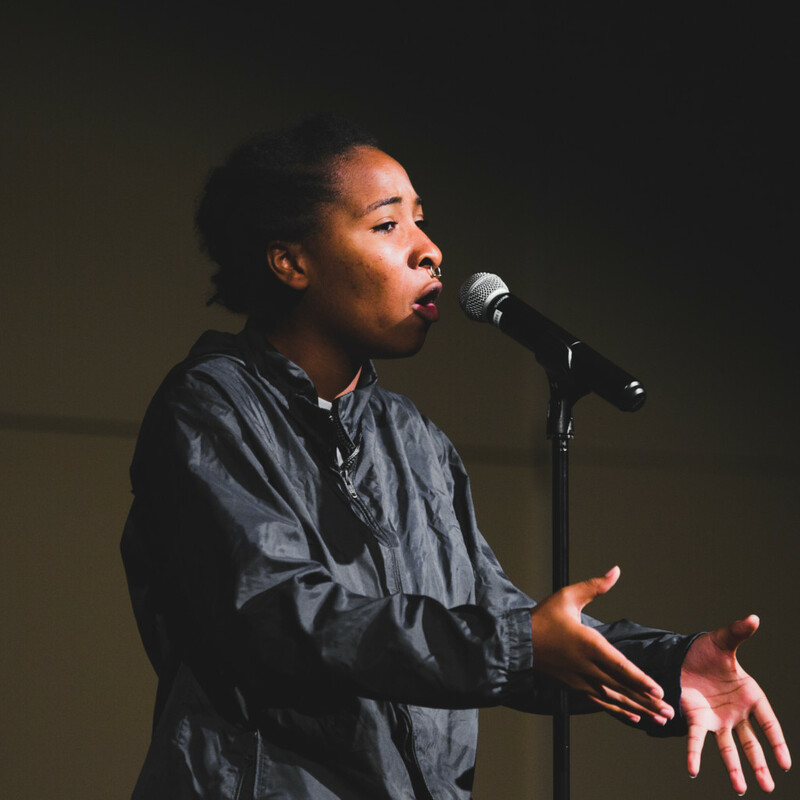 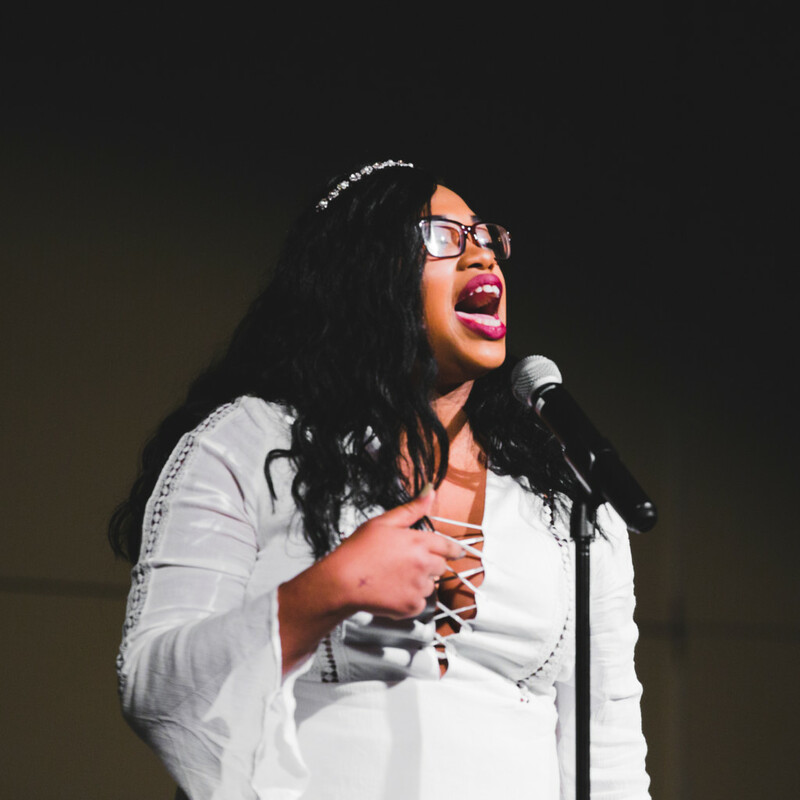 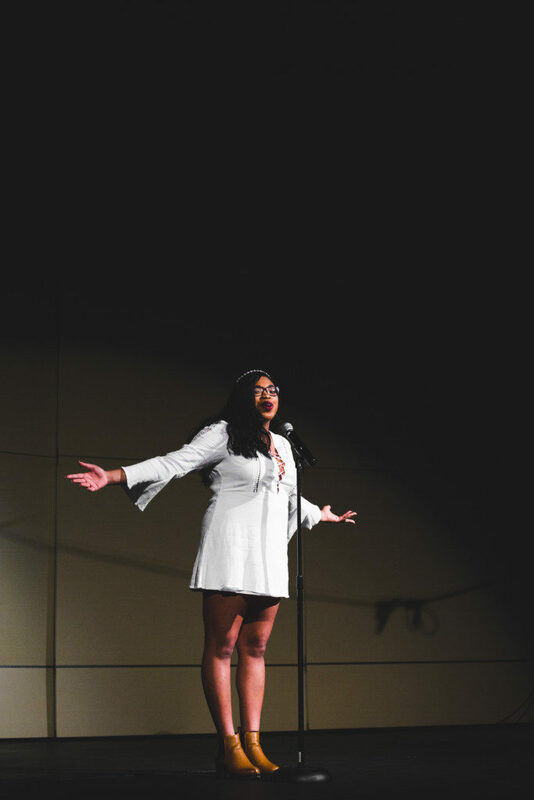 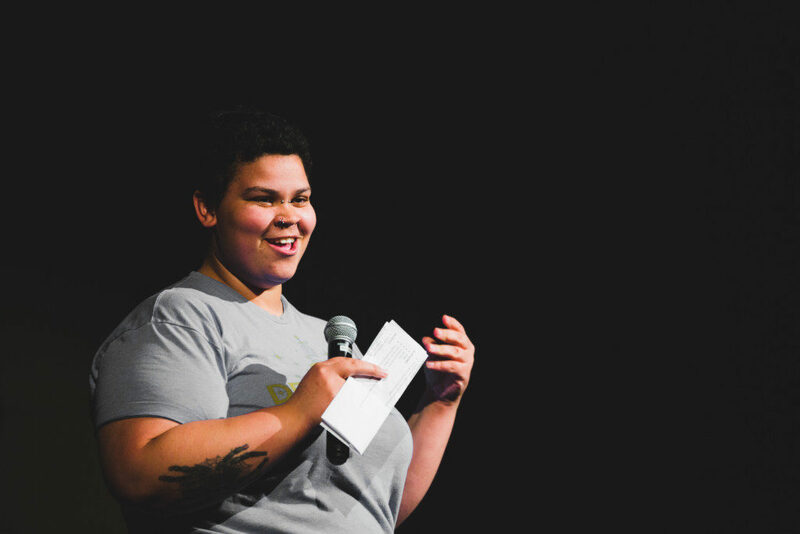 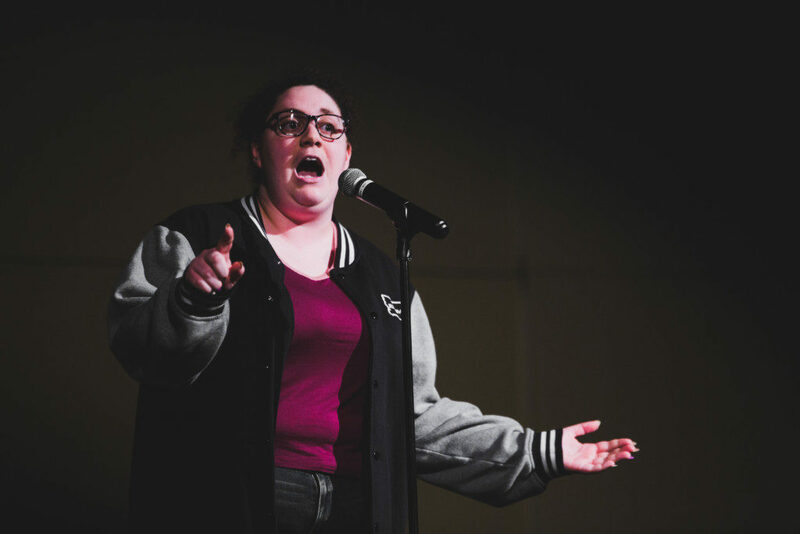 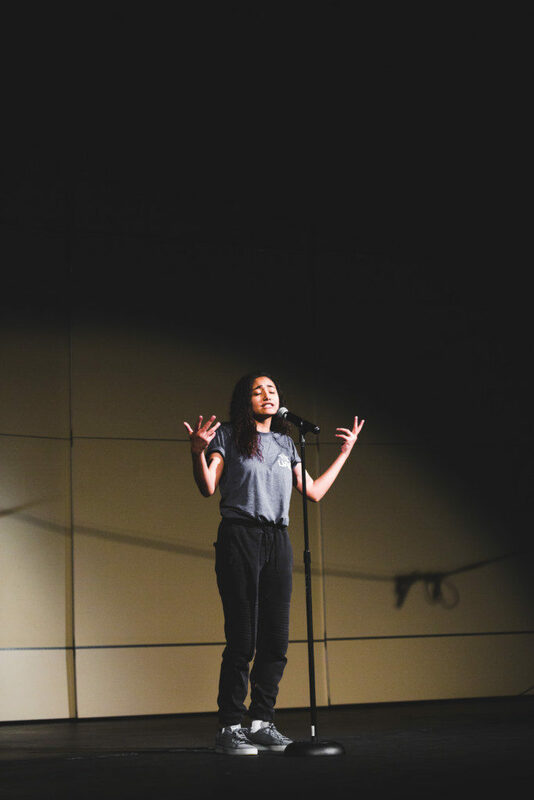 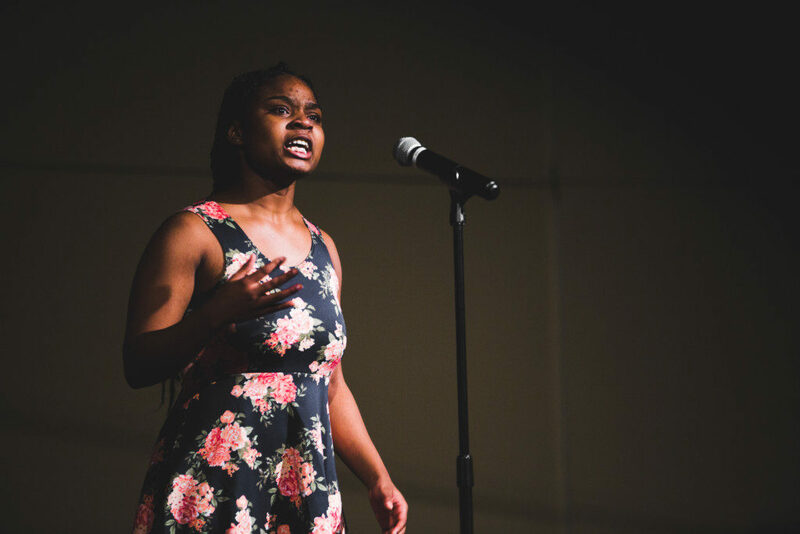 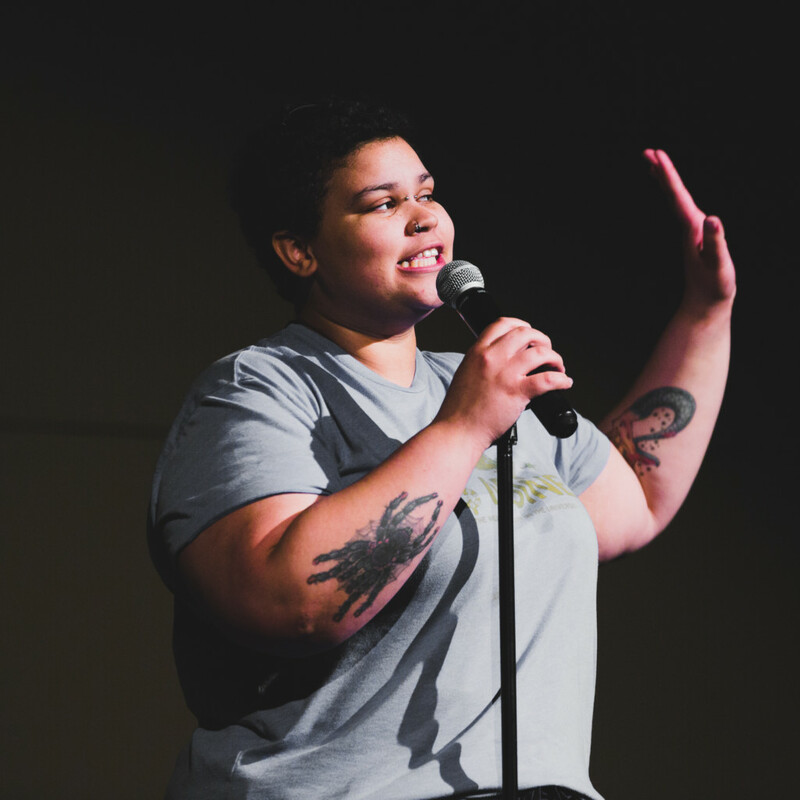 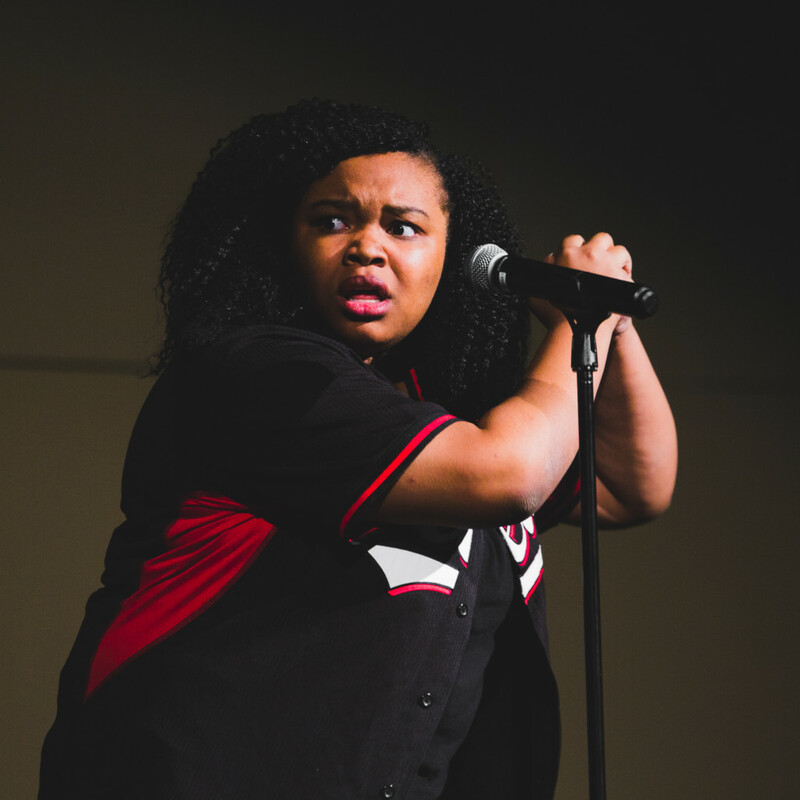 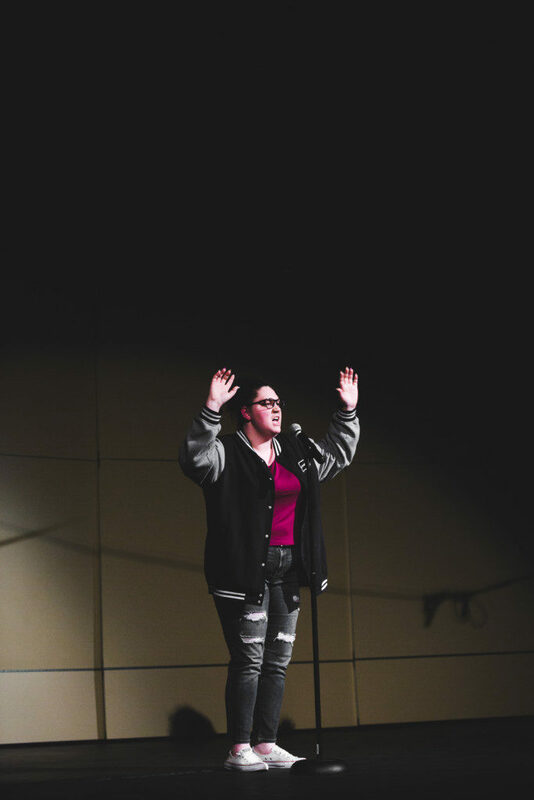 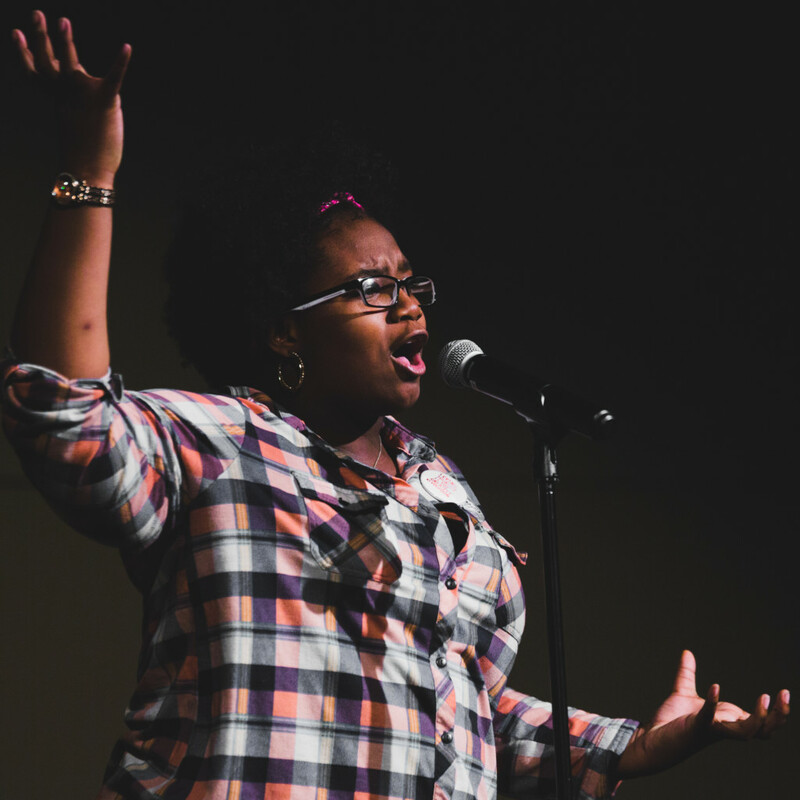 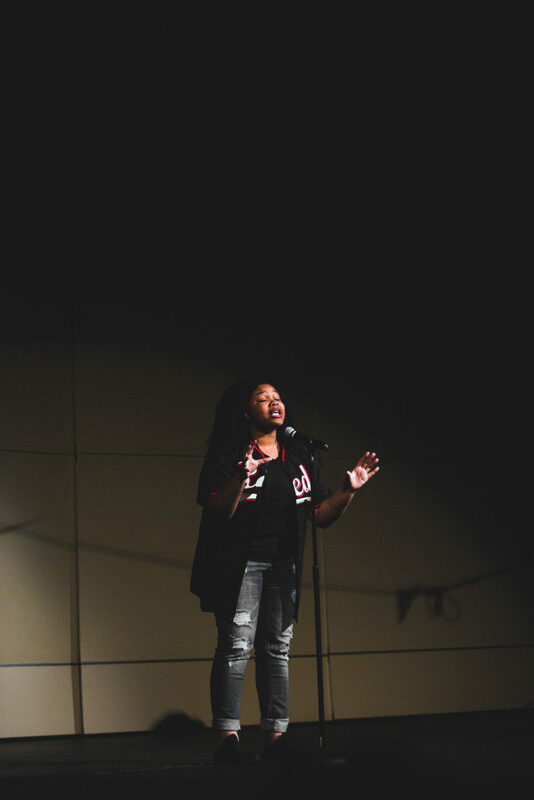 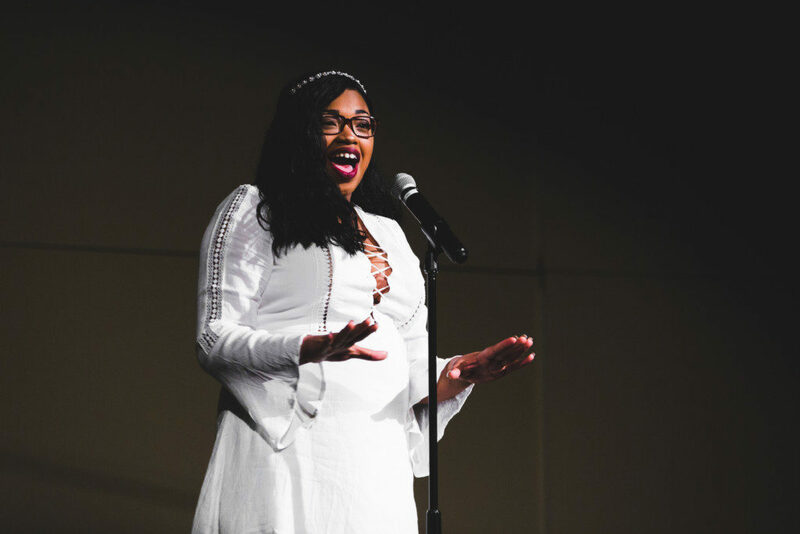 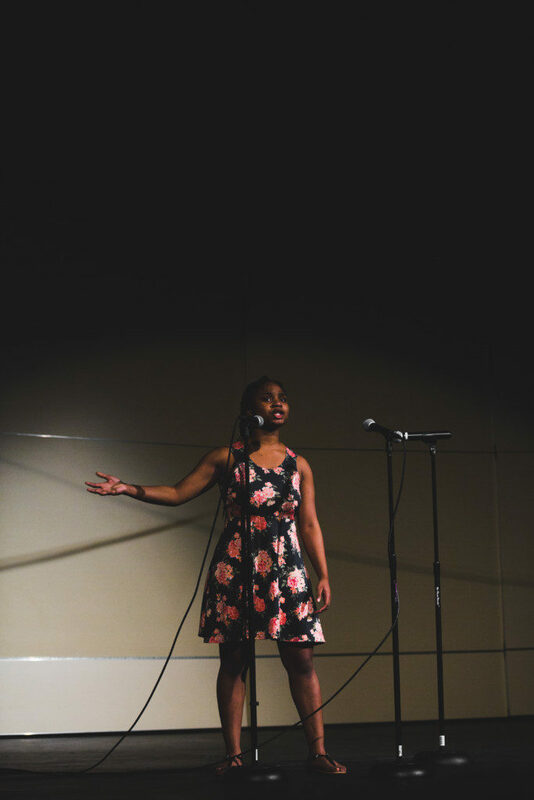 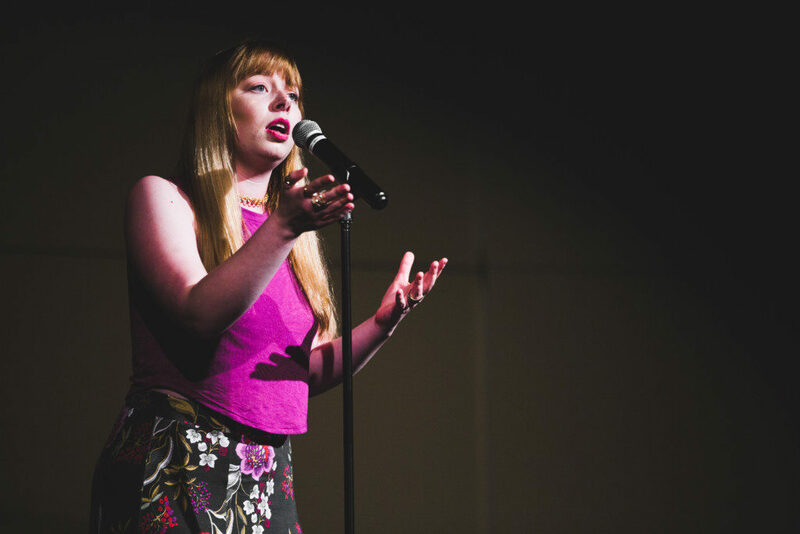 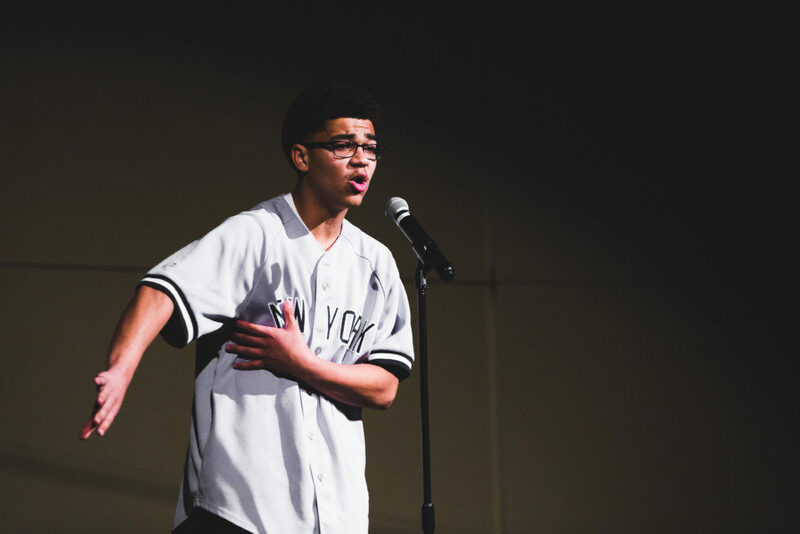 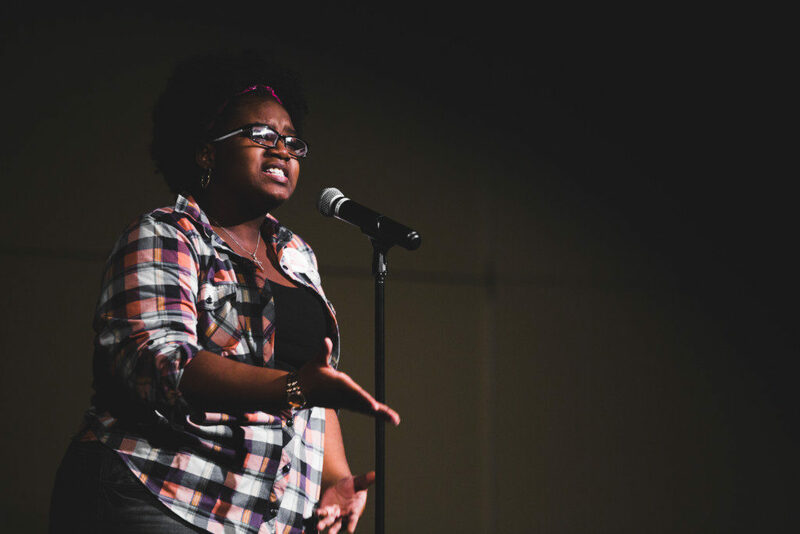 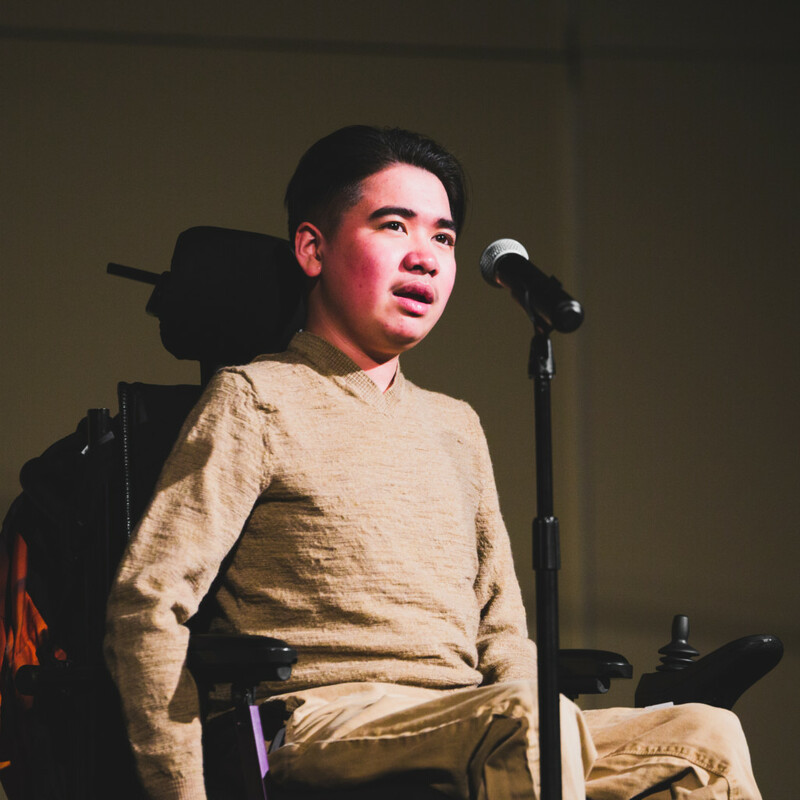 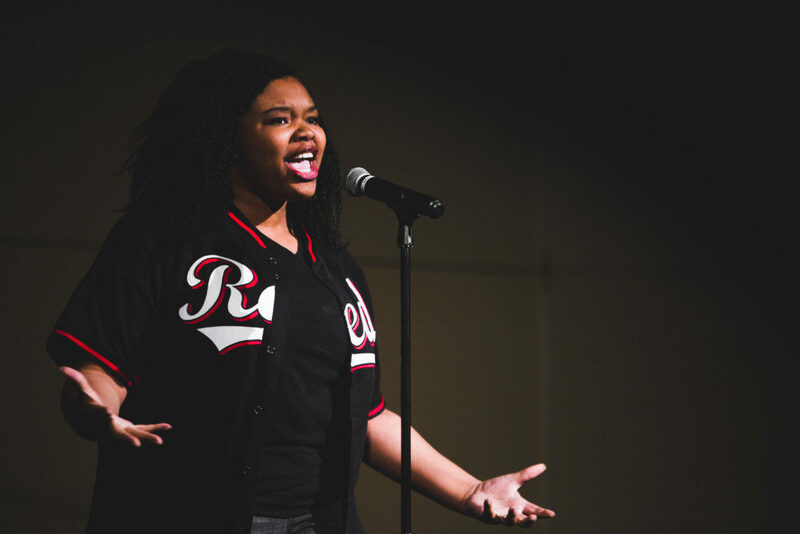 On Friday, May 5, 15 youth poets slammed for their spot on Des Moines’ 2017 Brave New Voices team! 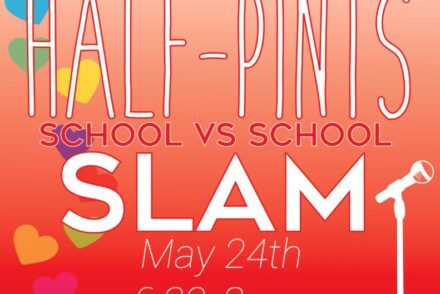 Congratulations to our grand slam champion, Maddie Johnson, and Elhondra Brazzle, Julio Delgadillo, Jalesha Johnson, Shaddai Johnson, Miavliag Lee, and Tiana Warner for qualifying to represent our city! 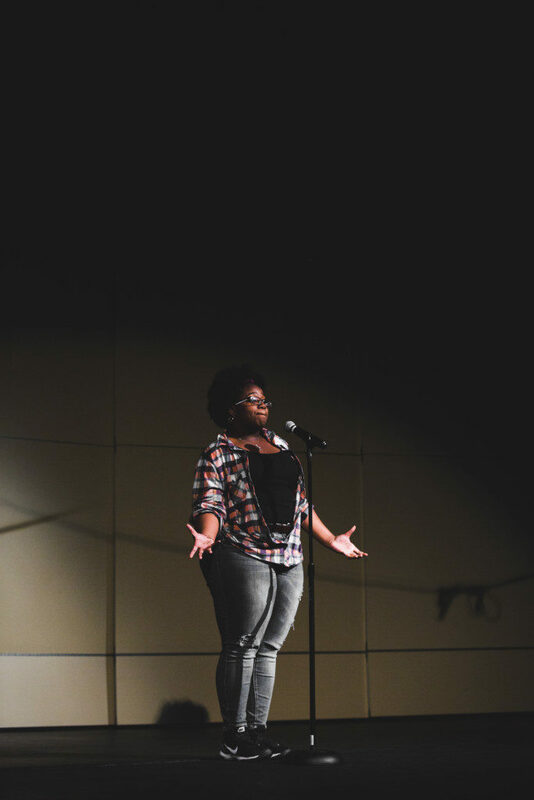 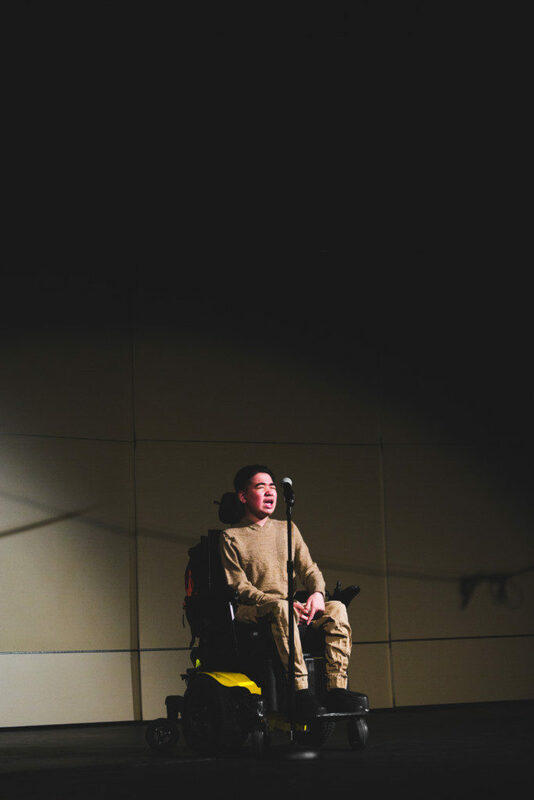 Much love to Eduardo Arana for capturing the power and essence of these incredible poets.